If you need to grab some new books this week, then don’t miss this great sale! 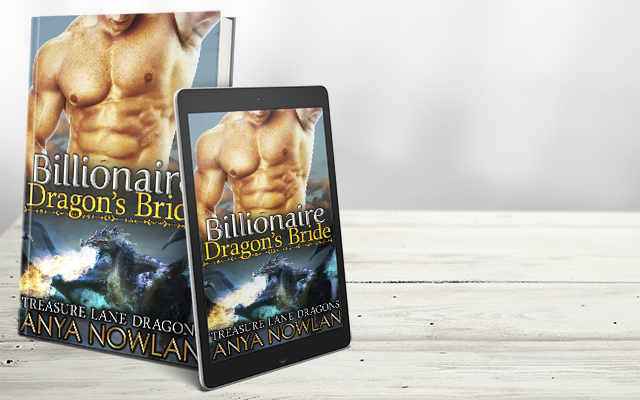 Lots of awesome dragon shifter romances, all free or 99 cents! 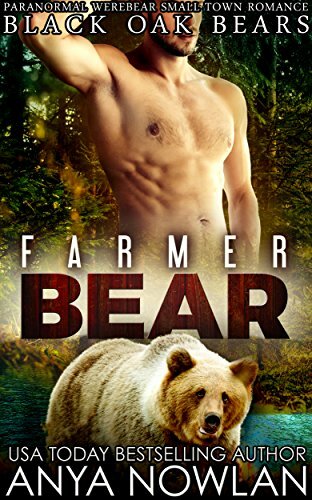 I love your shifter stories, especially if they’re about bears!